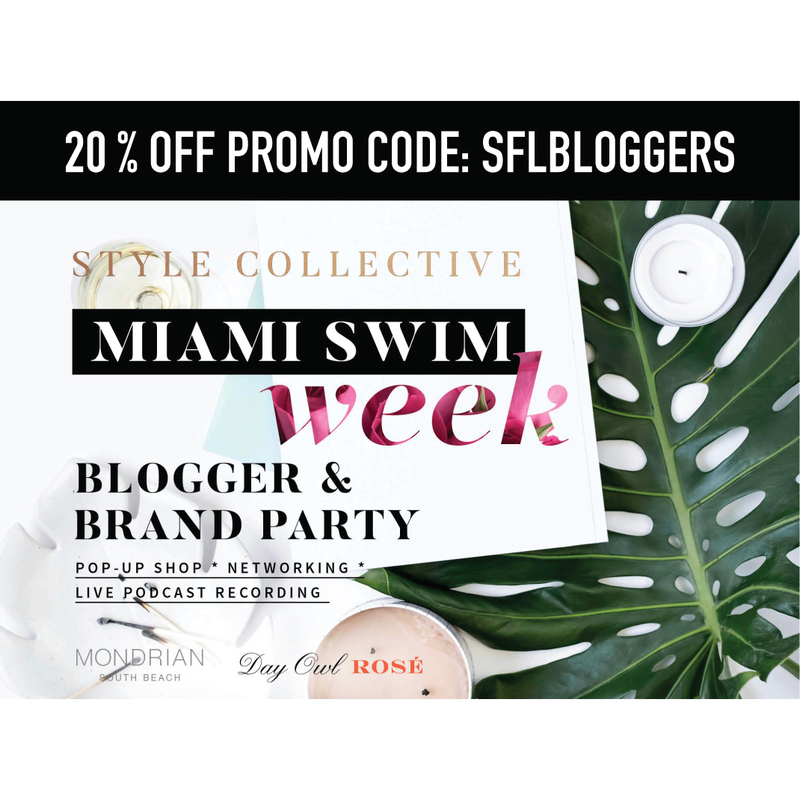 Join Style Collective for an evening of networking and inspiration in your best cocktail attire at the Mondrian Sunset Ballroom & Terrace! You’ll get to eat some delicious gourmet food, meet local brands, network with bloggers, be part of our podcast recording, and take home gifts worth over $150 from Patchi Chocolate and FabFitFun! Buy your ticket on the eventbrite page and use promo code SFLBLOGGERS for 20% OFF your ticket price. 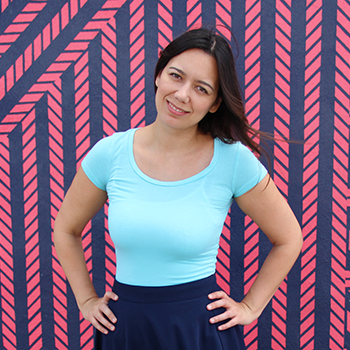 5:30 pm – 6 pm: VIP networking with pop-up shops and SC Founder, Annie Spano. 6 pm – 6:30 pm: Networking for attendees and pop-up shops. 6:30 pm – 7:30 pm: Becoming Fearless podcast LIVE recording with model & travel host, Adela Guerra. 7:30 pm – 8:00 pm: Q&A, networking, closing. Passed hors d’oeuvres: assorted sushi, mini Cubano sliders, lobster grilled cheese, and grilled shrimp & date skewers. Endless Rosé sponsored by Day Owl Rosé. Gifts with over $150 from Patchi Chocolate and FabFitFun.